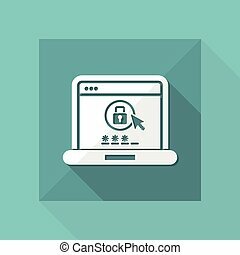 Computer password icon in black design isolated on white background. 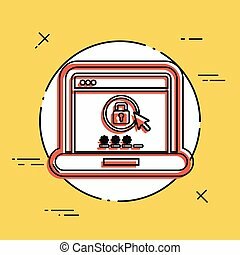 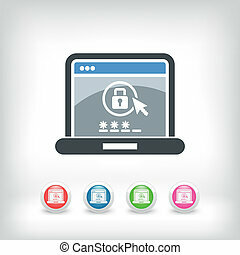 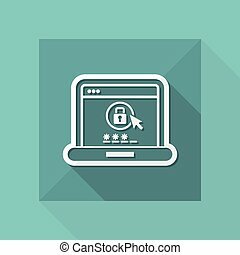 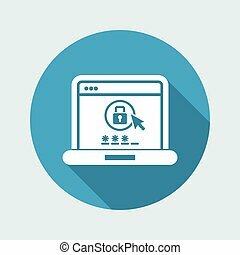 Hackers and hacking symbol stock vector illustration. 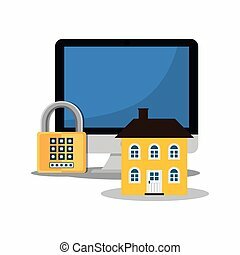 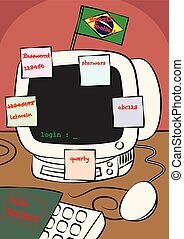 Computer password icon in cartoon design isolated on white background. 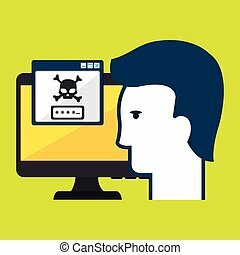 Hackers and hacking symbol stock vector illustration. 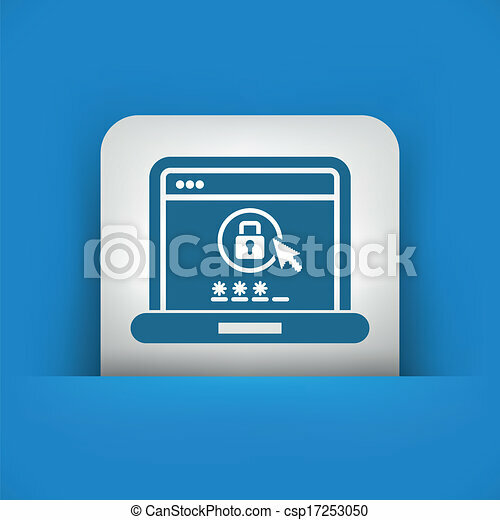 Computer password icon in outline design isolated on white background. 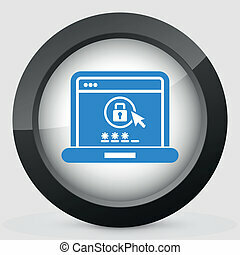 Hackers and hacking symbol stock vector illustration. 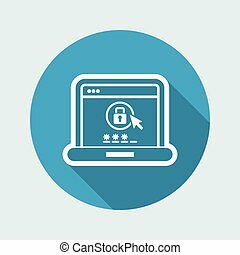 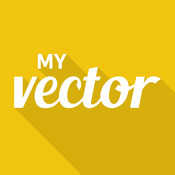 Computer password icon in flat design isolated on white background. 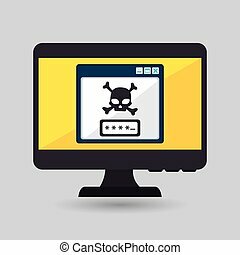 Hackers and hacking symbol stock vector illustration.